Alpine SPE-20SF - built to handle high power, the new Alpine SPE-20SF 20cm component speakers are designed and built to handle high power levels. 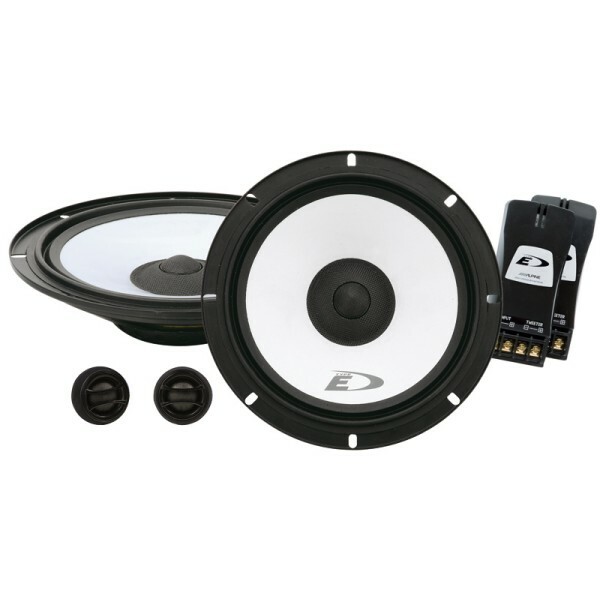 The Alpine SPE-20SF speakers also deliver great sound quality, due to soft dome tweeters and audio tuned capacitors. The Alpine SPE-20SF uses high quality parts and advanced design give these speakers outstanding performance.